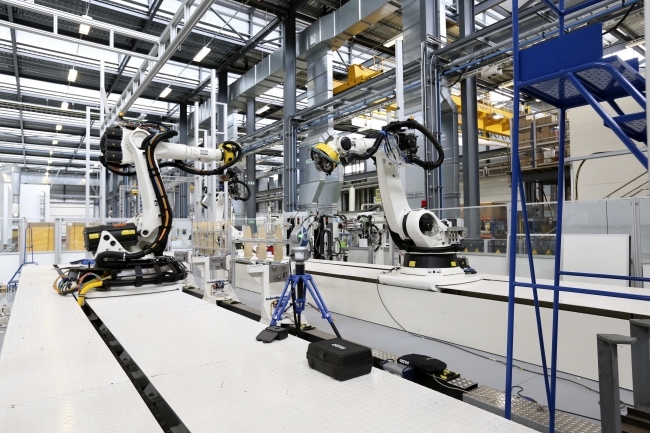 The High Value Manufacturing (HVM) Catapult is here to help UK businesses of all sizes accelerate new concepts to commercial reality. Working through seven world-class centres of industrial innovation, we provide access to the specialist equipment and expertise you need to help investigate new technologies and processes and test their application. We can also help you to improve existing processes. We’re here to help you strip away the risks of innovation and make investment decisions when you are confident that an idea can be scaled up to deliver on a commercial scale. Our ambition is to grow your business and the contribution of the manufacturing sector to the UK economy.